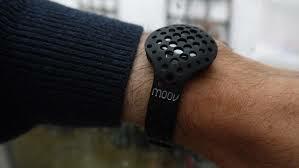 Moov Now is one of dozens of fitness trackers that have flooded the market. While its name recognition doesn’t compete with some better known brands, it offers unique functions in addition to the traditional, tried and true basics of fitness tracking. Moov Now uses advanced sensor technology to assess form and tally repetitions. When used with the corresponding app, users receive audio feedback to improve the effectiveness of their exercise. The design is simplistic, minimal, and easily concealed if desired. Even better-this wearable is one of the most reasonably priced at just $80. Netatmo’s Welcome Camera is smart home device that uses facial recognition technology to recognize family members upon their return home. 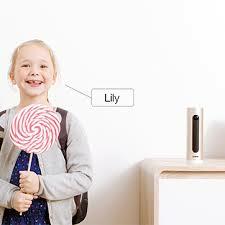 Users outside of the home can subscribe for pings as their other family members arrive. The app provides a timeline of arrivals as well as a livestream. Unlike many security services, there’s not a fee-based service. Users can record footage to a SD card. The camera is currently available for approximately $199. 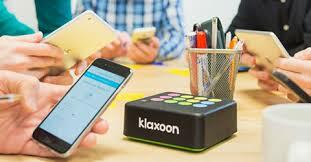 Klaxoon is a small, portable device that packs a powerful punch for presentations. The Klaxoon Box is a plug and play device that serves as a hub for presenters to share their presentation, survey their audience, and allow messaging between up to 40 participants. Uniquely, the device is fully independent. No internet connection is necessary so it’s an innovative solution to a common nightmare of presenters while also introducing new levels of interaction to group-based discussion. With so many new and innovative products emerging at the onset of 2016, it was extremely difficult to select only three to highlight. We’d love to hear about your favorites and consider them in future scoops on must-have gadgets. Leave us a comment. We’d love to hear your thoughts.